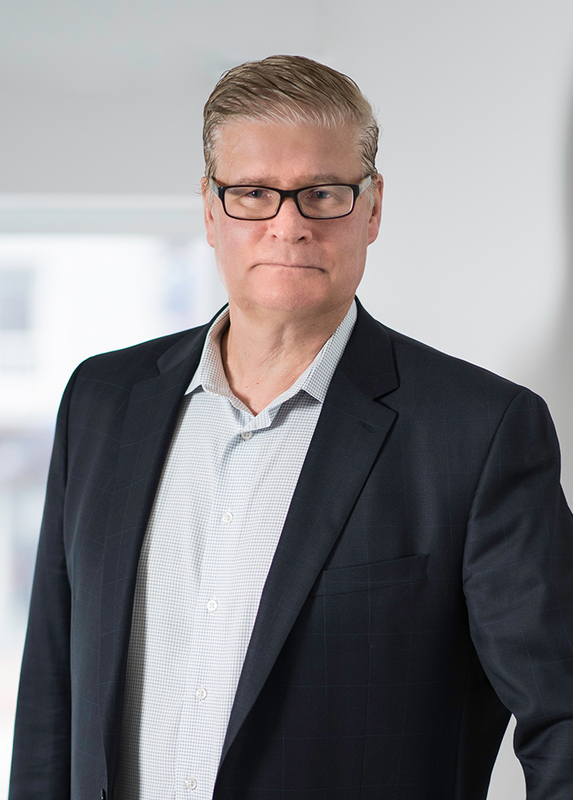 Ross is a trusted advisor to individuals, financial and educational institutions, owner-operators businesses and the commercial real estate sector throughout southwestern Ontario. When the risks of real estate development are managed for the day, he takes his advisor role full on into coaching in a variety of youth sports including hockey, soccer and baseball. Ross is a partner of Siskinds LLP and practices out of the London office. He is a trusted professional advisor to individuals, financial and educational institutions, small and medium size business owners and commercial real estate developers in a variety of business and real estate matters. Ross enjoys spending time with his wife and two children. He has shifted his focus from volunteer board work to now volunteering as a coach for children's hockey, soccer and baseball in his local community. Volunteer Coach for Kid's Hockey, Soccer and Baseball in Mount Brydges and Komoka.